Happy Friday, Friends! 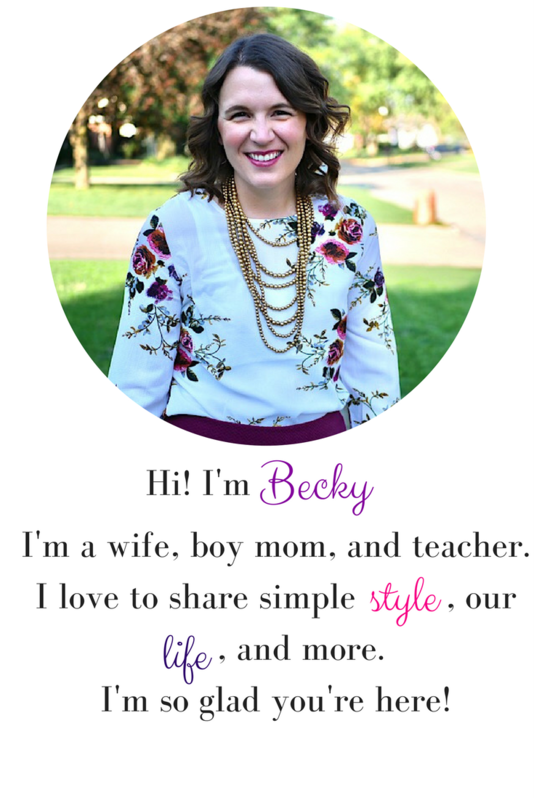 If you're new here, check out some of my favorite posts down the right side along with my social media links. I'd love to connect with you! 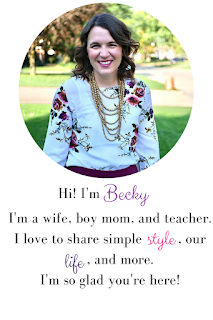 Each Friday I link up with High Five for Friday and share the highlights of my week. 1. Sunday before church, the boys were playing and Russ broke out the DSLR. We got some cute pics of the boys. I may be biased, but they're adorable! 2. Also on Sunday, I took a little mommy vacation to the mall. By myself. I had birthday money to spend! I came home with a couple fun things including this Fossil purse. My current purse had seen better days, and this one was 75% off! 3. This little man just kills me sometimes. He's getting SUCH a personality at 10.5 months old. Love him! He loves to laugh and also loves to move. I'd like to see him in a speed crawling contest. He's super fast! 4. I started reading this book. It's a quick read, but really good. Verifying some things I do. Challenging me to do more. 5. I had a wonderful 30th birthday which included these delicious pumpkin cupcakes, chocolate, coffee with a friend, pizza, being sung to by 30 students, and time with my boys. What were the highlights of your week? ?